Need to rekey your home? Need to replace your business locks? 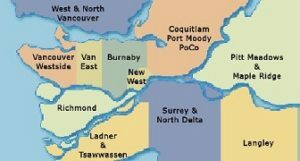 We are proud to serve the Greater Vancouver Area. Our mobile locksmith service is always nearby when you need it. Visit our Service Areas page to learn more. 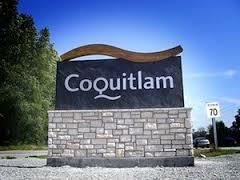 Looking for a fair locksmith in Vancouver? Our best price guarantee means you never pay more. 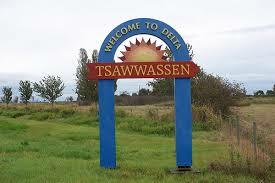 If you need a locksmith in Vancouver, you can count on us to get the job done right. Learn more on Business Hours page. 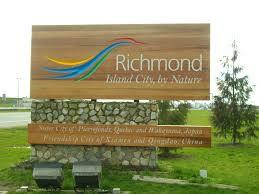 Call us immediately for locksmith service in Vancouver BC. Our clients love us because we treat them with honesty and integrity. 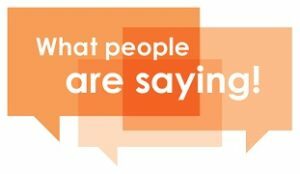 Check out our testimonials and see what people are saying about us. North Vancouver has a special place in our heart. That is because our locksmith business started on the North Shore and we expanded our services from there on out. 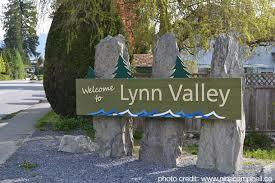 From Lonsdale Quay to Lynn Valley Village we know this area as well as we know our locksmith profession. So the next time you need help, why not give the local guys a chance to impress you? 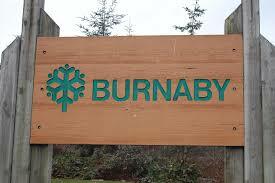 If you looking for a locksmith in Burnaby BC. We can help you. Whether you’re locked out of your store in Metrotown, or simply need to change your house locks near Burnaby Lake, our mobile locksmith technician can be there in no time. 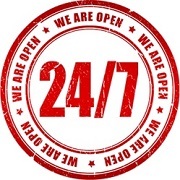 We are proud to serve all your locksmith needs. We can help if, you work for the Vancouver Airport Authority and need a locksmith in Richmond BC to install a high security lock for a restricted premise. Or perhaps you are a staff member at the River Rock Casino Resort and are experiencing difficulties with one the exit doors that isn’t latching properly. We can be there in as little as 30 minutes. Were you dropping off a friend at the BC Ferries Terminal in Tsawwassen and accidentally locked yourself out of your running vehicle? That’s okay. It happens. Don’t panic, give us a call and we will make every effort to get there as quickly as possible. The worst thing you could do is try and stick something into your door lock in an attempt to open it yourself. Call the professionals and be well on your way quickly. Have you been waiting for the better part of the year for those inconsiderate tenants to finally moved out? Now that they’ve finally handed the keys over to you, do you feel safe handing the same keys over to the next tenant? Wouldn’t it be better if a qualified locksmith re-keyed the premise? Wouldn’t everybody sleep better at night knowing that no unauthorized people gained access to your home? We would think so. That’s why it’s important to have a locksmith near you perform a quick and easy service that can save you from a lot of headaches down the road. 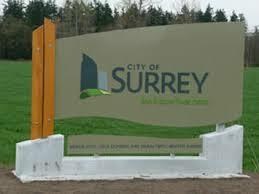 Are you a restaurant owner in Surrey, BC? Have you recently had to let go of a few questionable employees? Did those employees at one point or another have access to the restaurant keys (for opening or closing shifts)? If so, wouldn’t it wise to protect your livelihood by having a certified locksmith either rekey, replace, or upgrade the locks to your business? There is nothing worse than being vandalized when it was the completely preventable. Don’t take the risk. Call us today to schedule an appointment. 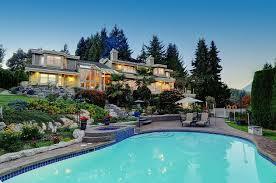 So you’ve finally decided to purchase your dream home in West Vancouver. Congratulations! It’s a beautiful home and everything seems to be in great working order including the locks. Perhaps it’s a brand new home and so you feel that the locks must be secure because no one has lived in the house prior to you. But did you know that most new built homes come with very cheap quality locks that are easily tampered with? Your house is worth millions of dollars, so does it make sense to have a $30 lock protecting your family and belongings? Don’t fall victim to professional burglars. There are some locks that they simply don’t want to bother with. Make it as difficult as possible for them to enter your premise. 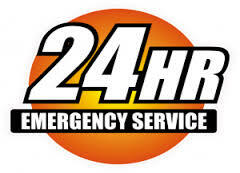 There are countless number of scenarios where you may at one point require emergency locksmith services. Perhaps you are working at a hospital and a patient has locked themselves in their room. Or you receive a late night phone call from your tenants that someone has broken into your rental property and they are not sure what they should do. Or you maybe come home after work one day to find out the police had to force their way into your downstairs’ tenant premise to investigate a domestic disturbance and now the lock is broken. These are not uncommon scenarios but ones that we see daily in our line of work. What may be very alarming for you is routine for us. Count on us to get you back to your regular routine as quickly as possible. Not all locksmith companies are created equal. In fact, not all locksmith services advertised on the web are properly licensed companies. In order to legally operate as a locksmith technician, you need to be licensed by Registrar of Security Services. 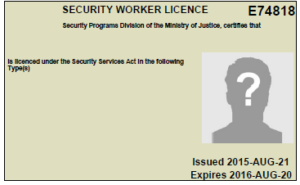 To learn more about the Security Industry Licensing, please visit Government of BC’s website. Why should you care? Well, a licensed technician has to uphold a certain level of integrity and ethical behaviour when doing business with the general public. This means, they will not potentially participate in illegal activities such as selling your premise keys to thieves and burglars. The same cannot be said for those operating without a license. We are confident in our work and our prices. Feel free to shop around and then contact us for an even better deal. Ultimately we want you to be help, safe and secure. Everything else is secondary. There’s nothing worse than being unable to get your car out of the carpark because you’ve locked your keys inside, or being locked outside your house on a cold winter’s evening because you’ve dropped your keys somewhere! But don’t panic or destroy your locks trying to jimmy them open yourself! Our qualified locksmith services make quick work of home and automotive lock outs, broken lock repairs, key duplication, lock changes and much more!